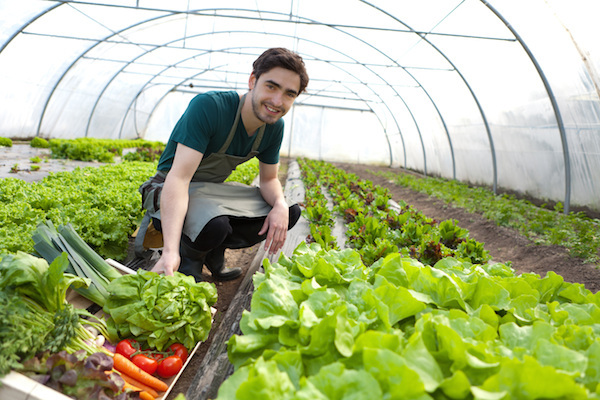 We are business consultants specializing in food system planning and sustainable food business development. 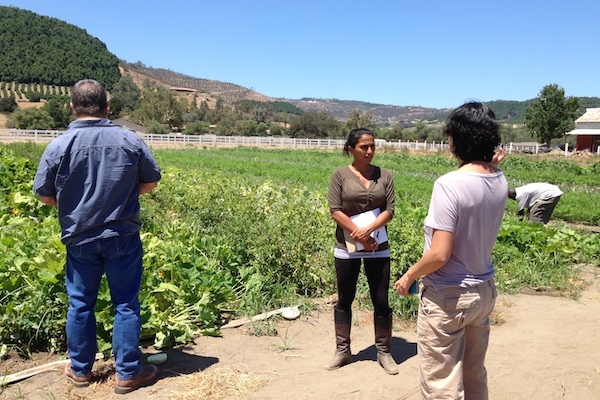 Our team brings a multi-faceted perspective to the sustainable food industry. We combine sharp business acumen with real-world entrepreneurial experience and a passion for impact to help our clients build businesses that are socially and economically sustainable.